If Aloe Blacc were to be remembered for his vocals on Avicii’s Wake Me Up only, it would be a bloody shame. Let’s at least also recall him for his wonderful real name: Egbert Nathaniel Dawkins III. 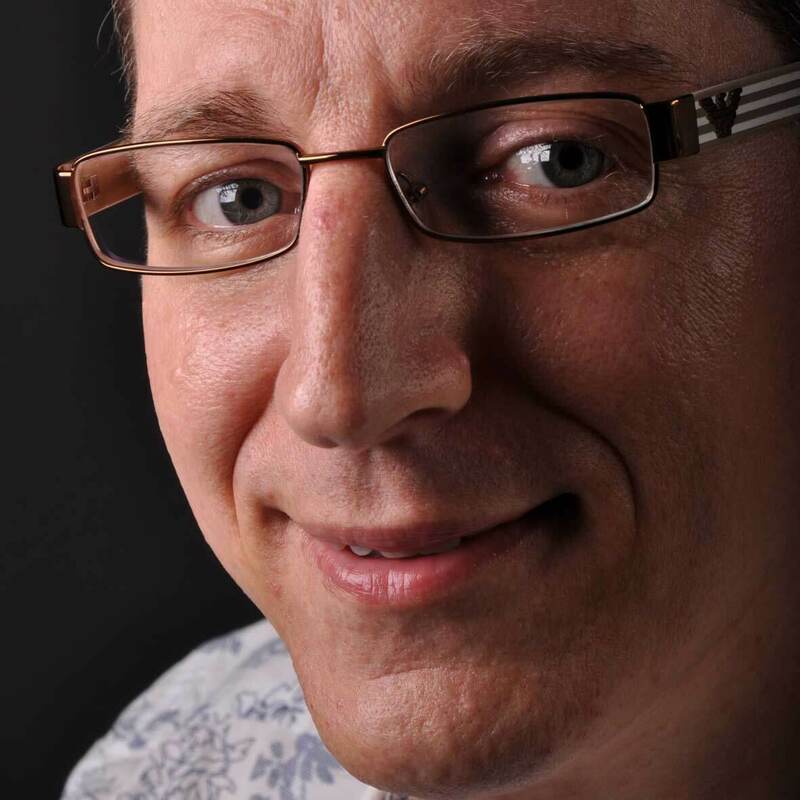 And needless (I hope) to remind you of his own hits I Need A Dollar and The Man. Talking about boxing, this brings me back to Aloe Blacc’s new single. King Is Born is the theme song to the upcoming boxing match between titans Floyd Mayweather and Conor McGregor, on 26 August. It’s also scheduled to appear on Blacc’s new album, that he is currently finishing. 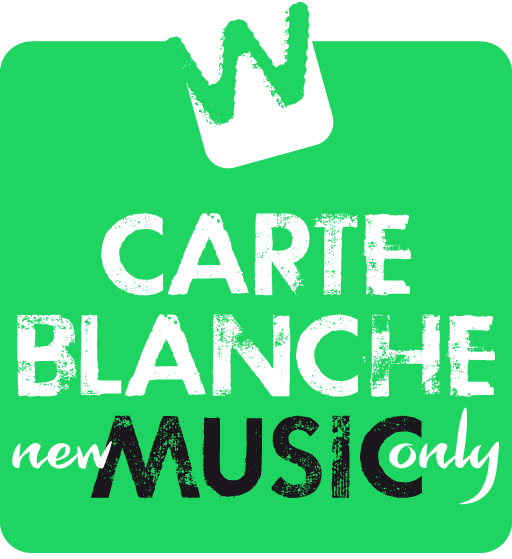 King Is Born is the new Carte Blanche Music Wildcard and will feature here prominently the whole week long! (*) Survivor, best-known for their Rocky-related hits Eye Of The Tiger and Burning Heart.